This page is only for Readathon-related direct donations to Boston Chapter. 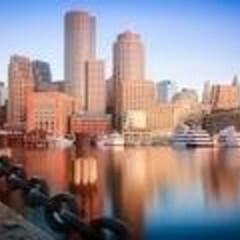 If you would like to join the Boston team as a reader/fundraiser, please hit the back arrow and click on Join the team button. If you would like to make a donation on the page of a specific reader, please hit the back button and then click on the photo of the reader whose efforts you wish to support with your donation. Tell Boston why you this cause!